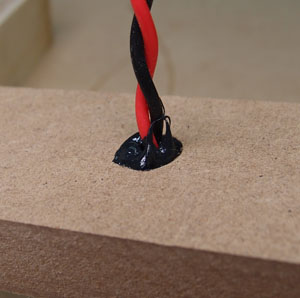 For crossover boards, silicone glue may work great, but this is even better and settles faster. 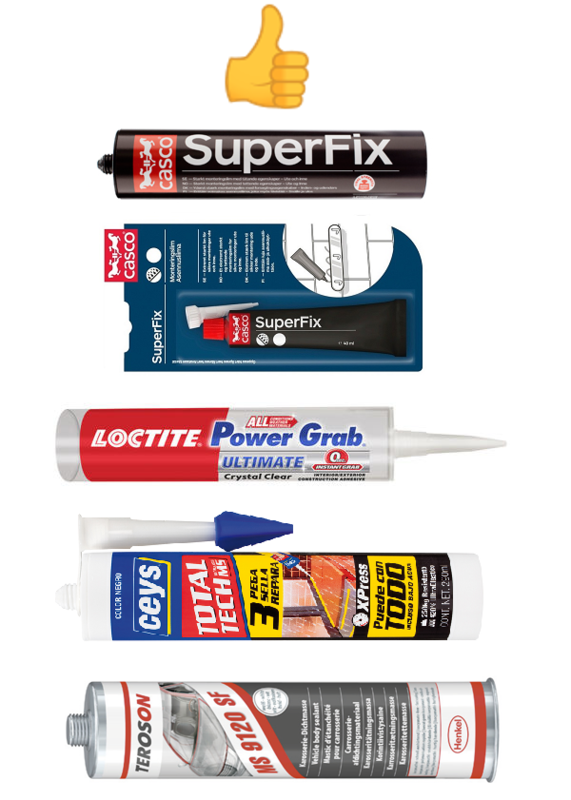 Superfix from Casco or Bostic. Except for Scandinavia, I have no idea about the availability of this compound in other countries. It's expensive, around 20-25 US $ for 300 mls, but worth it. It's a non-toxic, doesn't smell, tough to get off your fingers, doesn't take any solvents except alcohol, flexible and easy to cut when hardened (remove crossover components for tweaking). 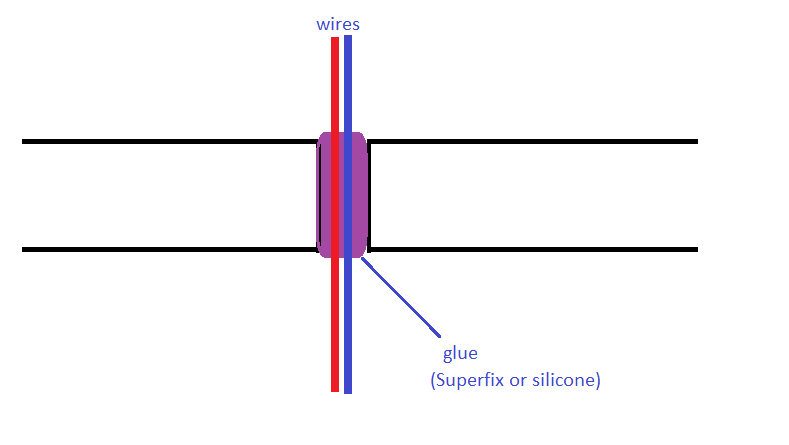 If you cannot find Superfix, use any kind of silicone glue, no problem at all. Foil coils can be heavy! 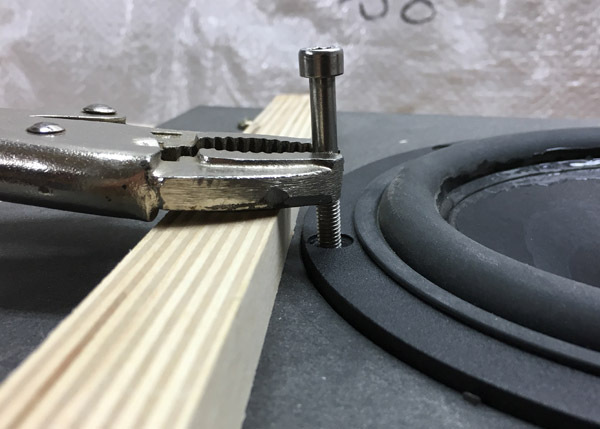 Use a dowel and a gluing ring of Superfix or silicone glue. 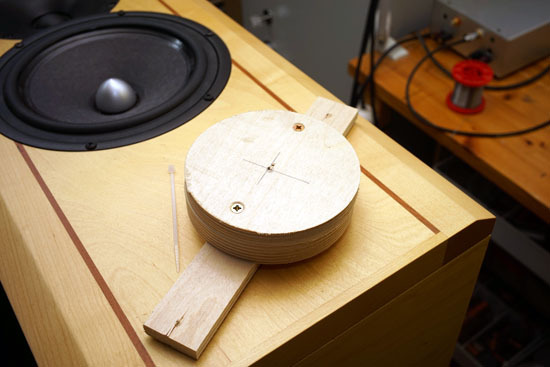 You can also use brass or stainless steel screws to the wooden center plug. I've asked about "MS technology" to a friend that works in a chemical company and these kinds of glue are very often used in Car Repairing due its properties. He told me that another brand that have this technology is "Teroson", and some of the glues are: teroson ms 9120 sf wh cr310ml, teroson ms939 wh fc570ml and teroson ms 9220 bk cr 310ml epig. 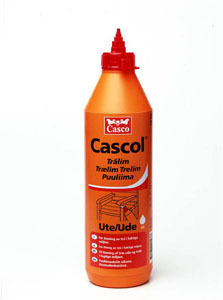 Finally, I’ve done more research about the “Ceys” glue and is a Spanish product. It’s made in Bigues i Riells (Barcelona). 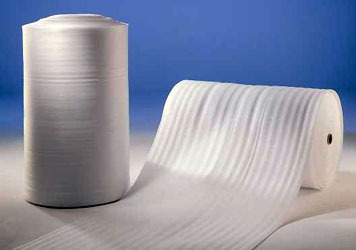 Ceys is a company that is part of “AC Marca Group”. It’s website is: http://www.grupoacmarca.com/en I’ve talked with them (so kind!) 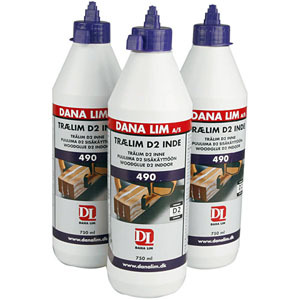 and have explained me that they have subsidiaries in America (Mexico and Chile) and Europe (Portugal, Czech Republic, Slovakia, Romania and Hungary), so maybe it’s easy to find this glue in those countries. Available on Amazon and Zoro.com for a good price. The Titebond III has a higher strength and longer setup time which is an advantage and the price is almost the same as Titebond II. Also, it is waterproof. Available on Amazon and Zoro.com for a good price. 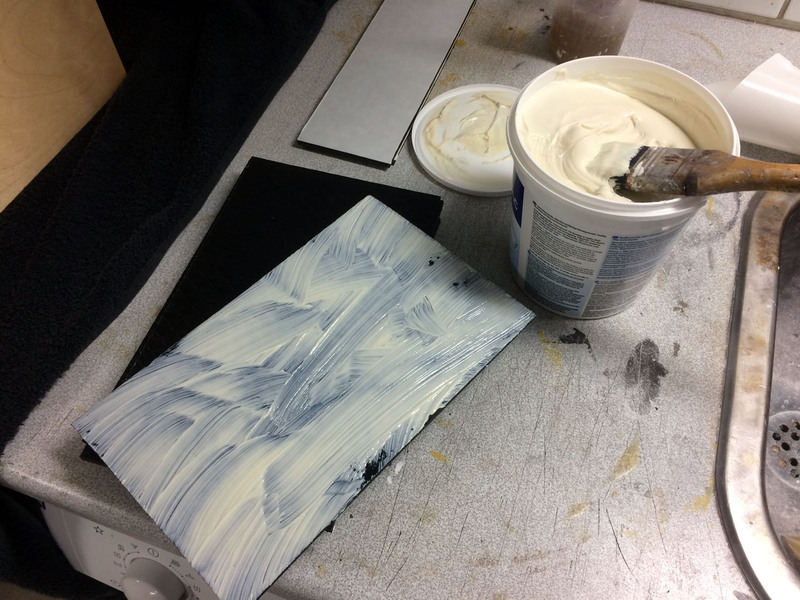 I use nothing but standard PVA glue for cabinets. No nails or screws. I guess this is more or less the same all over the world. 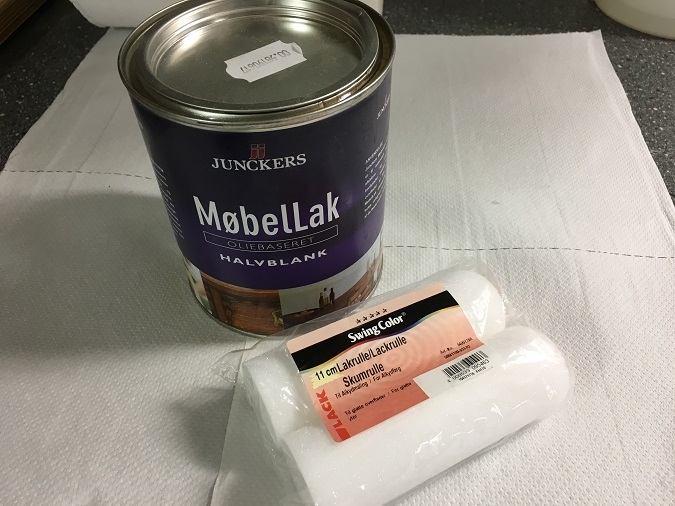 "Wood Glue" is usually PVA based adhesive. You can use screws, but take care with particularly MDF. 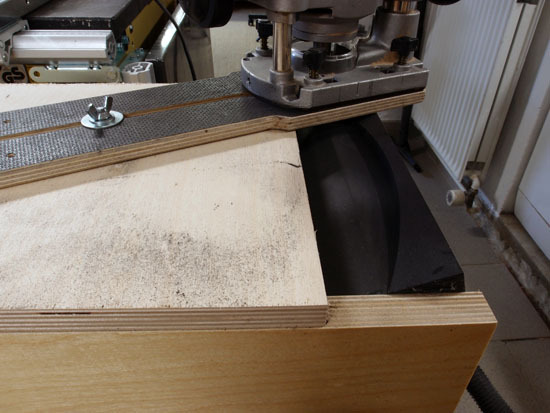 Pre-drilling is necessary not to split the MDF. Remember the room is half the system! It doesn't help buying the most expensive gear if your room is less than reasonably well acoustically. 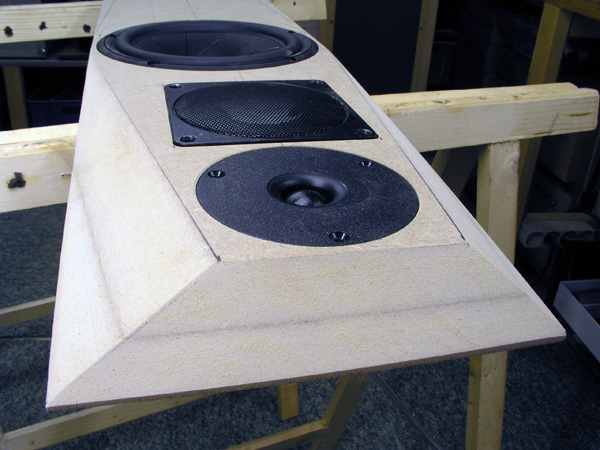 A pair of speakers can sound wonderful in one place and dreadful in another. This one fits my room the best. The numbers mean of if you have the speakers 1 meter from the front wall (the wall behind the speakers) you have an optimal distance of 1.62 meters to the end walls of the room. If you have the speakers 0.8 meter from the front wall, then 0.8 x 1.62 = 1.3 meters to the end wall. If you have the speakers on the end wall, the distances are the same, only visa versa, 1 meter to side walls and 1.6 meters to front wall. I'm sure not everyone can fulfill these guidelines. 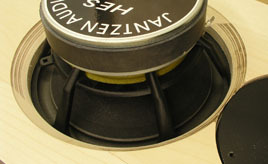 Now, the above only goes for two dimensions, but the height of the speaker is another key player. Download excel file here to find your placement from cells B25-26-27. Above my three preferred materials for cabinet construction, MDF standard, MDF black and Baltic birch. I rarely use anything but 15-16 and 19-20.5 mm thickness. 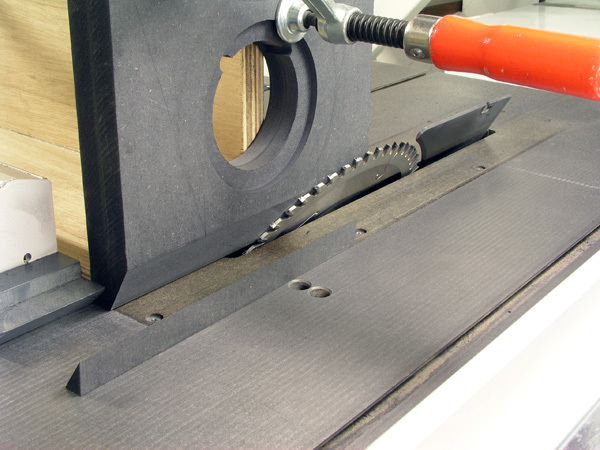 MDF is excellent due to homogeneity and in particular the black MDF, which I often use for front panels. 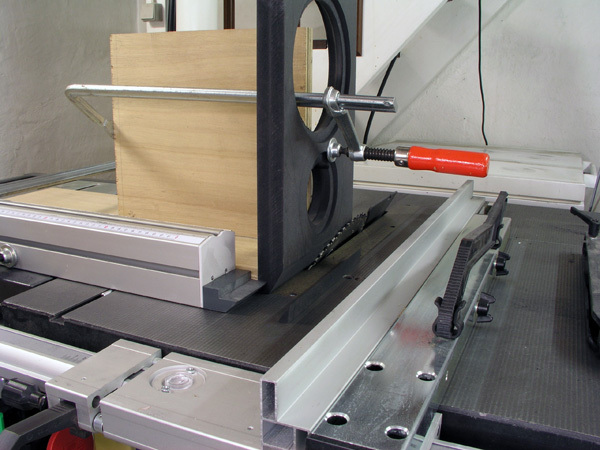 Black MDF is really HDF, high-density fiberboard, weighing some 0.84 g/cm^3 compared to 0.64 g/cm^3 for the common brown MDF, although it depends on MDF thickness. 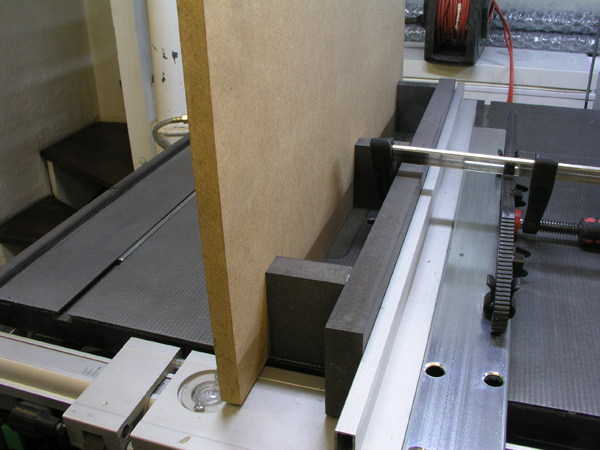 Thick MDF sheets often have a rather soft center as producers may cut production cost by reducing glue content. 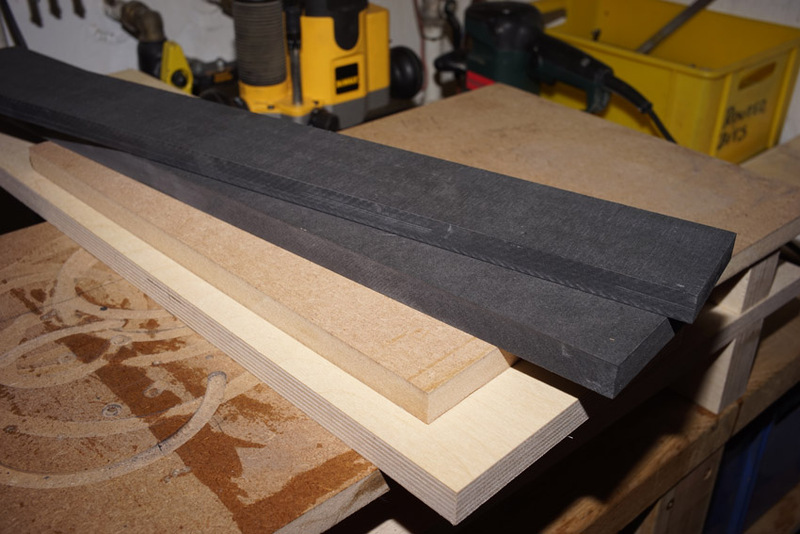 This black MDF has an almost ceramic feel to it and comes at approx. 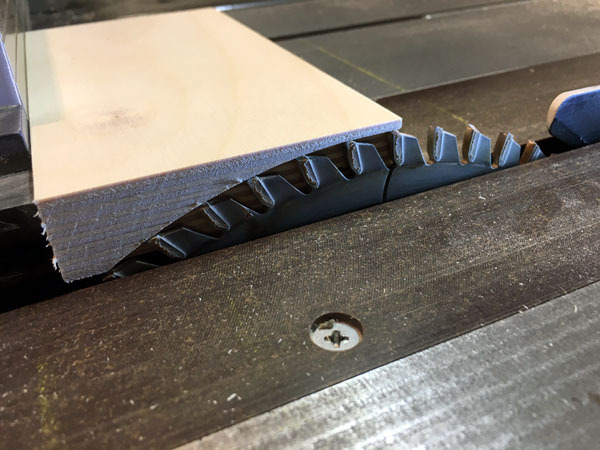 twice the cost of standard MDF. 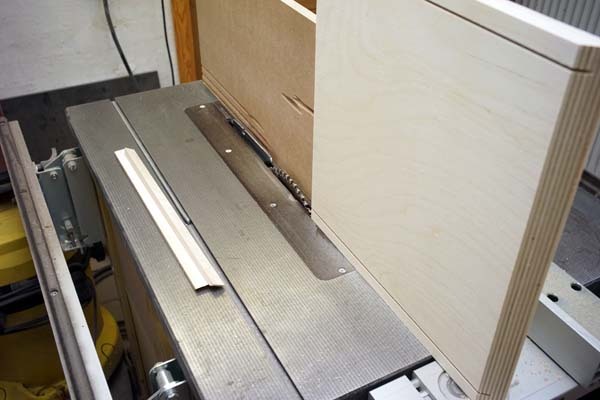 For most cabinets I use Baltic birch as it gives me the final finish at once without going through the trouble of veneering. See lacquer treatment below. Driver basket comes with tolerances and I always advise not to route for drivers before you have them at hand and can measure the diameter exactly. My new baby, the JA8008-HMQ, came in a basket 0.3 mm wider than the old one. 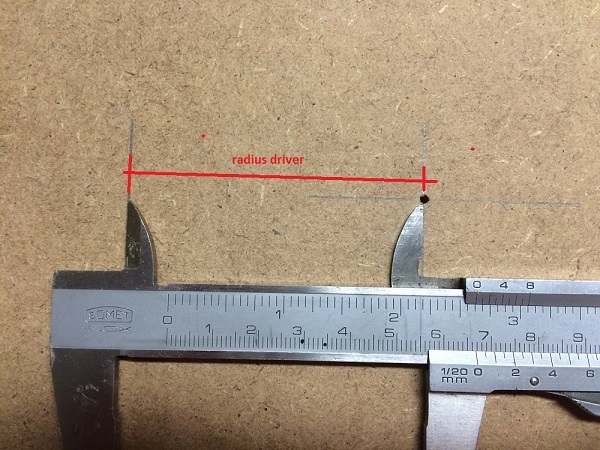 This is within tolerances, but my QUATTRO cabs had a very tight match to the driver and I could not squeeze the new driver into the rebate and had to increase radius by 0.2 mm. I have a whole box of inserts like seen above and I use them whenever a new driver just doesn't fit in. 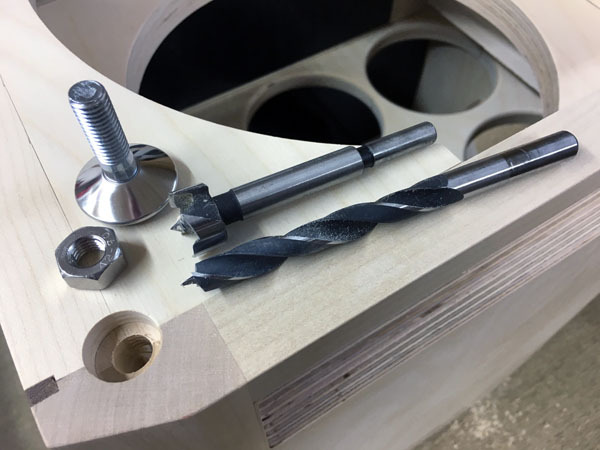 In most cases I have to countersink the screws not having the router bit destroyed by the screw heads. 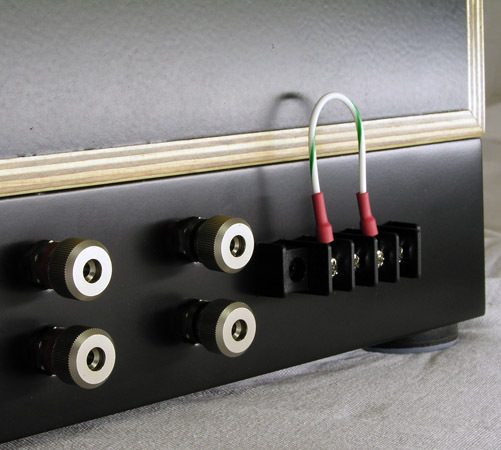 To make good connection between cabinets(e.g Jenzen speakers) we need connectors that can be tightened hard and represent little metal mass at the same time. I'll claim these connectors are better and cheaper than anything else you can find and much better than any banana plug in some dubious socket. http://stores.ebay.co.uk/wondercobuy79?_trksid=p2047675.l2563 - and use search function for "terminal block" and scroll down. You need 7 mm forks to go with these. 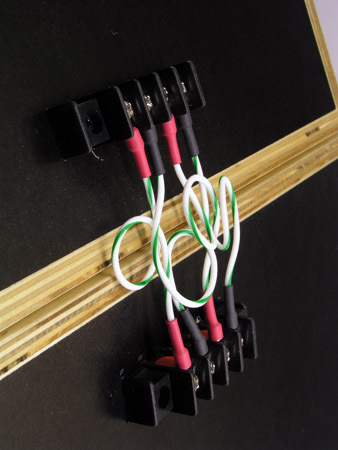 DO NOT crimp wires! Remove insulation and solder. 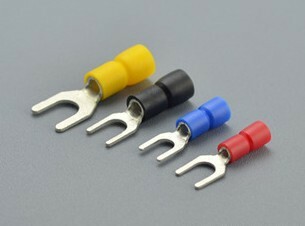 BTW: These connectors are used by Vandersteen due to low metal mass - and cost obviously. Turns out Parts Express have them too: http://www.parts-express.com/nte-25-b100-04-4-pole-solder-lug-type-barrier-terminal-strip--090-856 item 090-856. Available with two connectors too. Use Teflon insulated wire and heat thoroughly! 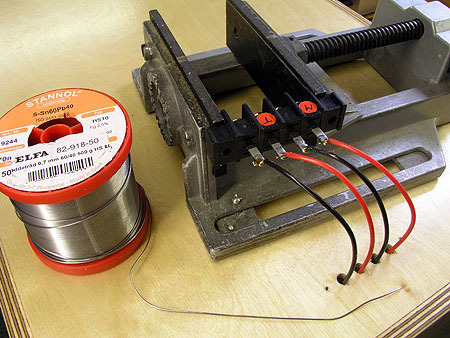 I have the question on soldering from time to time and here's what I use. 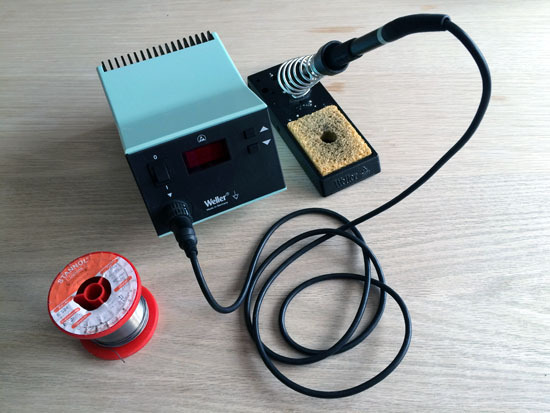 The Weller WSD81/WSP80 is expensive and much less than this can be used for making perfect soldering. 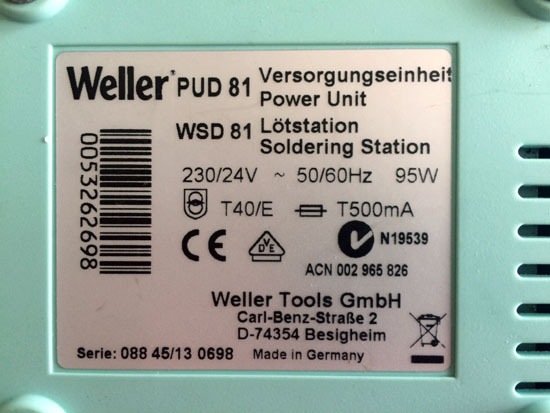 The soldering iron, WSP80, is 24V/80 watt and I mostly use a B tip for crossovers. 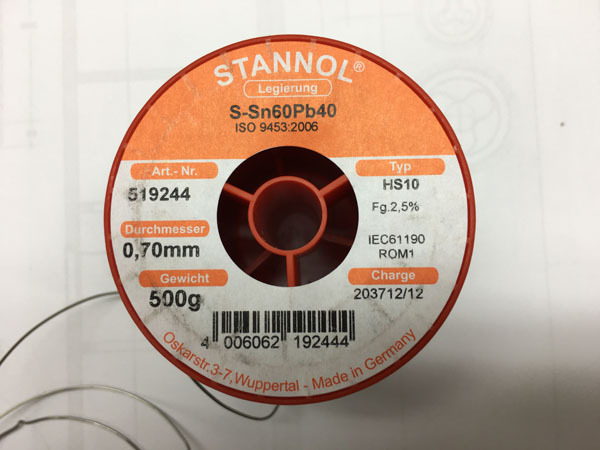 The solder I use is 0.7 mm 60/40 (Sn/Pb). This is not RoHS compliant, but works much better than 99.7/0.3 (Sn/Cu), which is a terrible. I never use silver solder. Take care when soldering tweeter terminals. They are usually fragile. Add solder to the wire and next to the terminal, but only for a second or so. Hold the wire to the terminal and heat as little and short as possible to make the two merge. 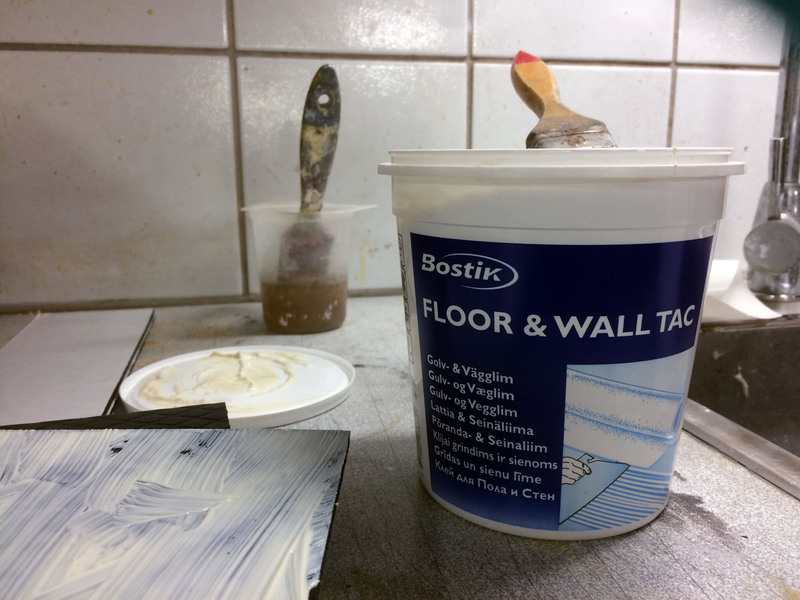 Floor tack is excellent for gluing felt. 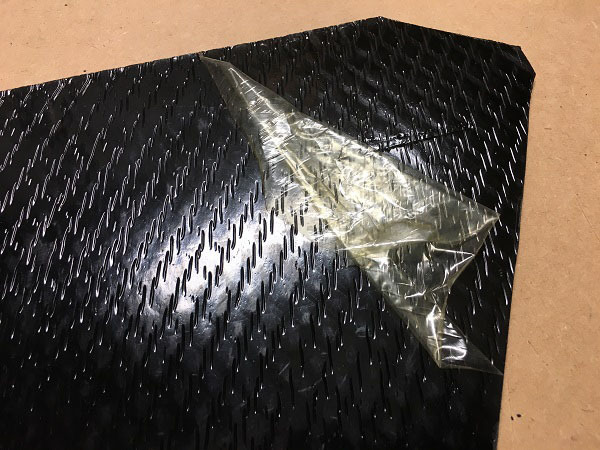 Although bitumen pads may be self-adhesive, they need to be glued to the panels. Years ago I relied on the sticky sheets, only to find they would start peeling off a year or two later. Thus, I recommend using the kind of glue we use for e.g. floor vinyl tiles/sheets. This is some sticky, gooey stuff and use disposable gloves when using it. 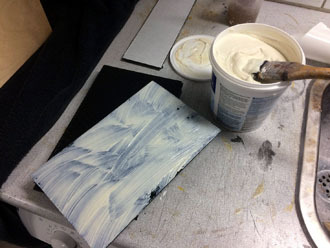 Add a thick layer to the bitumen pad placed on internal panels. Make sure it's got contact on the entire surface. 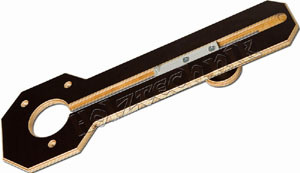 This "floor tac" to some degree stays elastic, which adds to the damping properties of the bitumen pad. 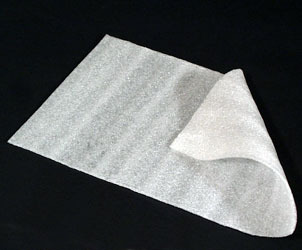 Bitumen pads usually come with a very thin foil. Peel it off of you have to attach felt sheets afterwards. All screws also available from Jantzen Audio. First of all: Threaded inserts and T-nuts: I hate them! They do nothing good a standard wood screw cannot do. Threaded inserts are a pain to mount correctly and most often there is not enough space to mount them properly due to chamfering of driver hole. T-Nuts: Even worse! I had numerous diy-speakers in for crossover work and the first thing that happens when you have to un-mount a T-nut mounted driver is that one of the T-nuts gets loose and starts rotating with too little of the screw exposed for cutting. And mostly you cannot get to the inside of the cabinet to get hold of the loose T-nut. Next: 6-8 good wood screws will fasten any driver more than needed. 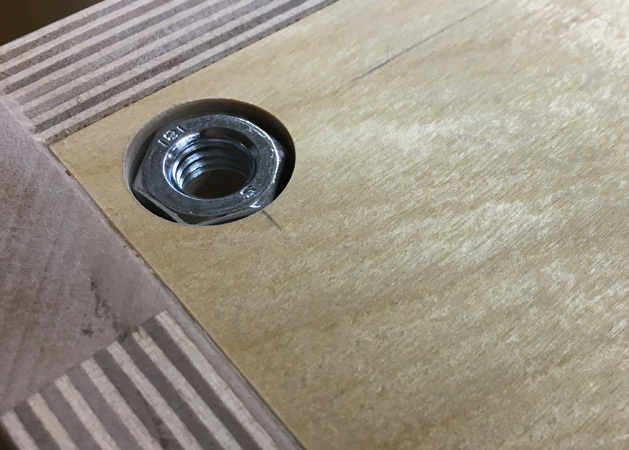 If I know I have to remove the driver several times I start drilling a 2.5 mm hole (in MDF) and fill the hole with synthetic lacquer. Leave it overnight and you'll have a plasticised hole even stronger. For solid wood this is not needed. In all cases with the above shown screws, drill a 2.5 mm hole before mounting the driver. 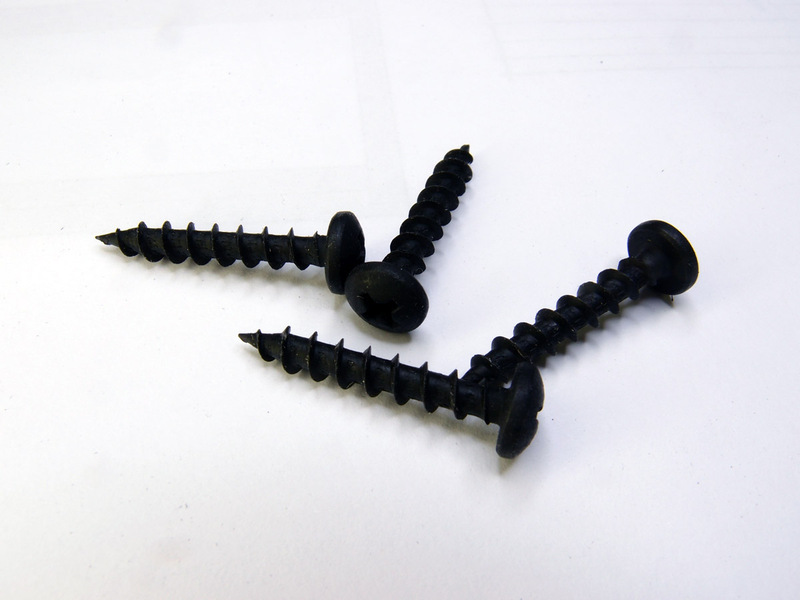 I've searched Europe for similar screws but can't find any. 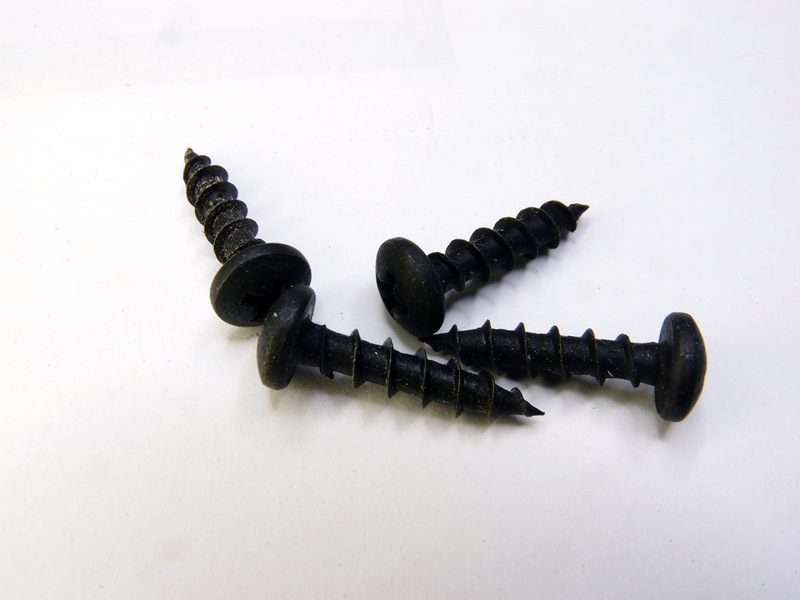 These are black "hardened" screws, acid treated or something. Don't buy painted screws as the paint will start peeling off. 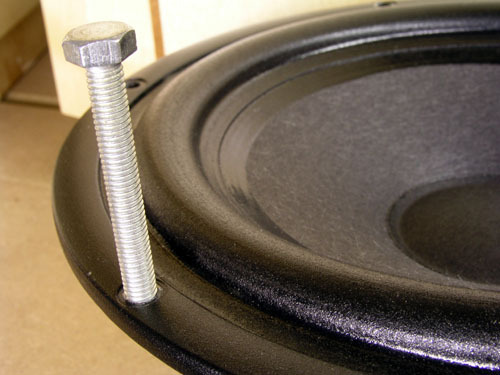 I use the #8 x 1 for bass drivers (even up to 15 inch), #8 x 3/4 for middrivers and #6 x 3/4 for tweeters. #8 x 1 means 8 mm diameter head and 1 inch long. You US guys have some trouble with metrics it seems! Millimeter for diameter and inches for length. Like the Britts using Celcius when it's really cold and Fahrenheit when it's really hot. Do not think a speaker driver is a something meant to go into orbit. Fasten screws properly but don't overdo. I sold a 12" JBL driver to a guy complaining the voice coil was scraping. It turned out he'd fastened the driver so tight with T-nuts that he had bent the driver gasket! 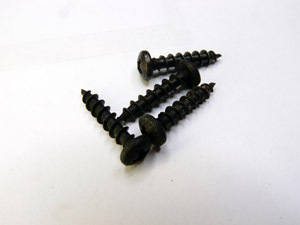 At some diy forum I read a posting from a guy claiming significantly improved sound from replacing his iron screws with brass screws. I suggest some proper therapy too! 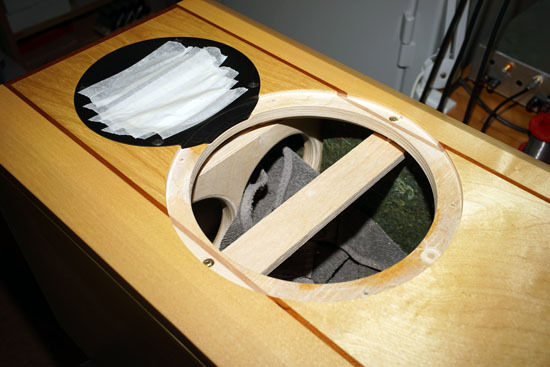 Sometimes it can be a real pain removing a driver from its cabinet, maybe due to lacquer or tight routing and the simple solution is making treads in one the mounting holes in the basket. For 8" drivers usually 6 mm threads work. For 4-5" drivers maybe 5 mm. 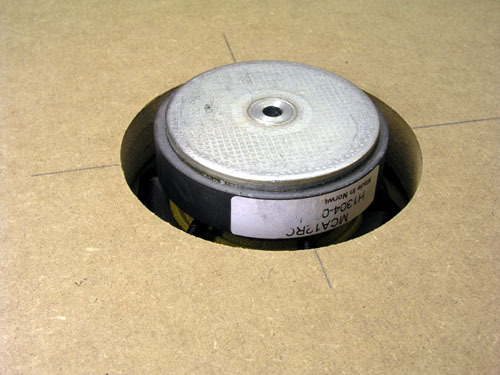 Measure hole diameter and use the the nearest size. 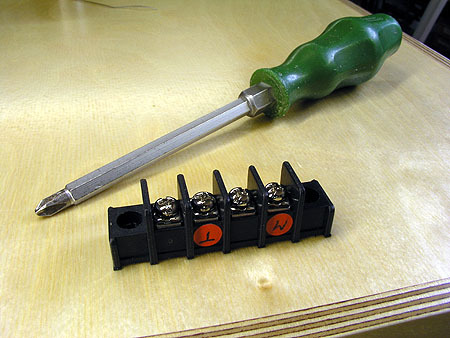 Insert a screw and lift the driver with a plier resting on a piece of wood. Simple as that. 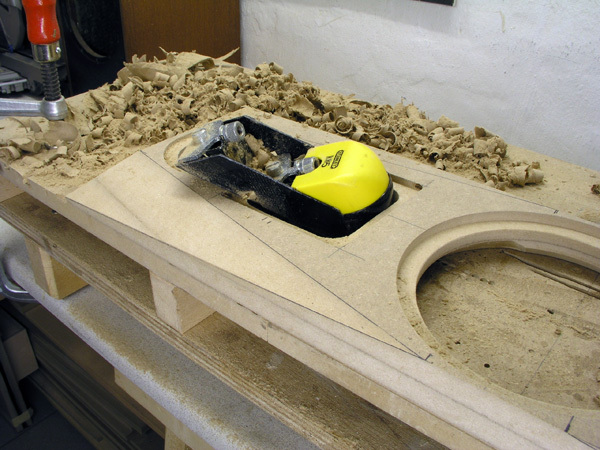 The great thing about the Dewalt DW621 is that is has rotating suction at the top! As can be seen from the pics, the guide was modified as the pin (4 mm screw) is too large and un-handy for precision routing. I shortened the alu bar and inserted a 2 mm hard steel pin (concrete nail). 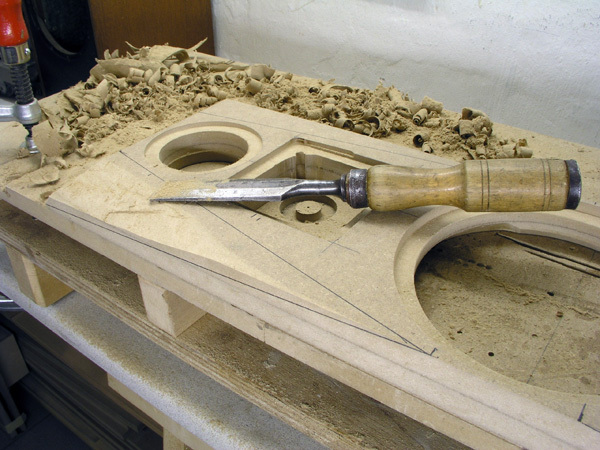 The large handle on top was also omitted as this prevents routing very small holes. For chamfering driver holes I use this. Read page on the importance of chamfering driver holes. 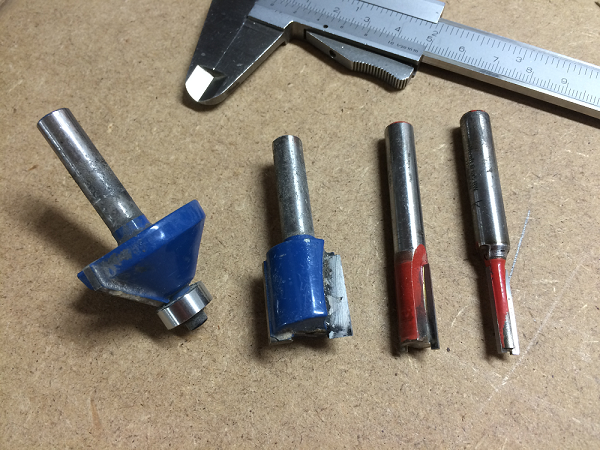 The router bits I use the most, 6, 10 and 20 mm. 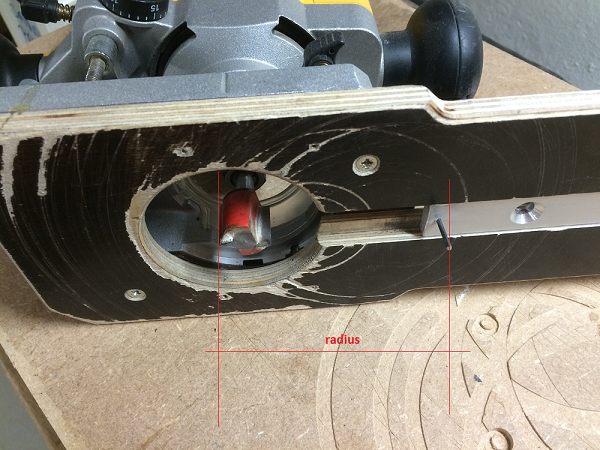 I've had this question also: How to measure the cutting radius on the router guide. I hope the images are self-explanatory. I always start making the rebate a little too small, then increase diameter by 0.1-0.2 mm at a time. AND - I ALWAYS DO A TEST ROUTING BEFORE DOING THE FINAL BAFFLE. 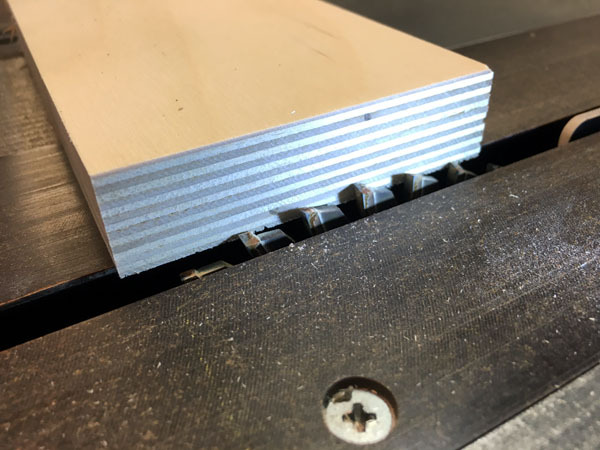 Had the question on how to make tabs and slots for the braces. Hope images are self explanatory. 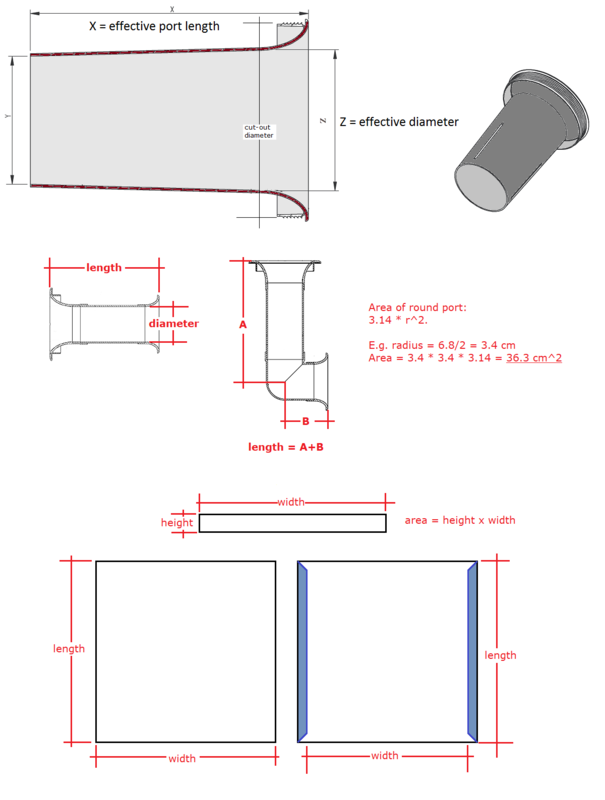 I hope the images above and below are self-explanatory in how panels and fillets can be faceted. 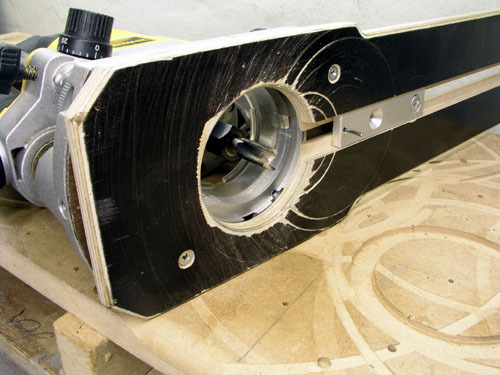 Obviously the same thing can be done with a planer and sandpaper but I admit you'll be less exhausted using a table saw. Faceting a whole front panel takes the rig seen on photos. I made this from some MDF leftovers. 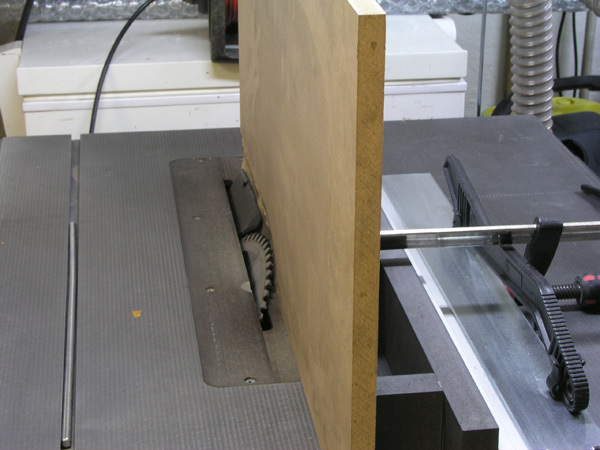 Faceting a fillet (final image) is easier as you don't need more than the standard table saw rip fence. Make sure you count ten fingers when you're done as you can't use the blade cover guard. 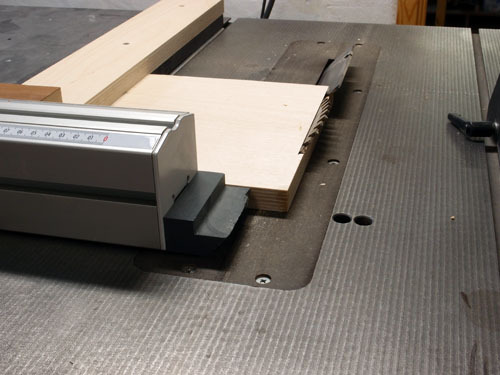 Always make test cuts before doing your final panels to make sure all adjustments are done. For small panels I sometimes use a rig attached to the sliding table. 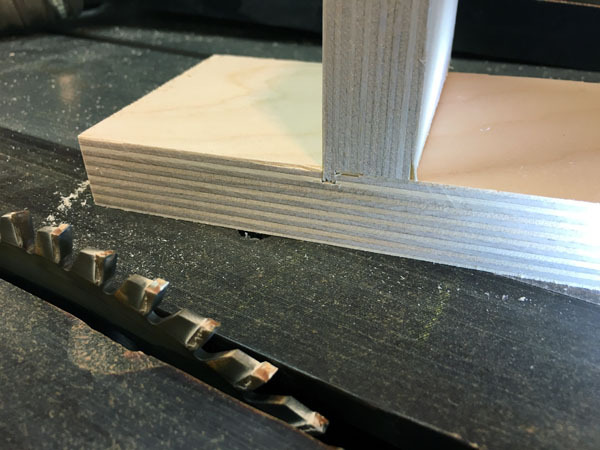 Here's a tricky faceting done on the table saw. Faceting the front panels. 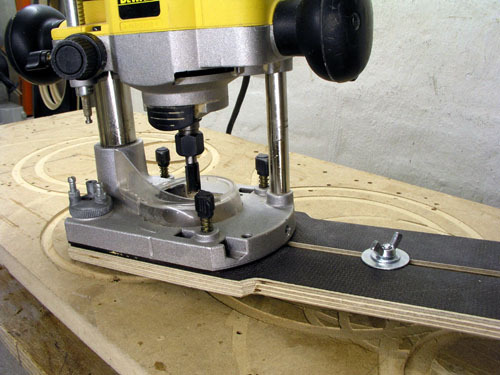 Use 1) chisel, 2) planer and 3) sandpaper. Takes a few minutes from MDF. 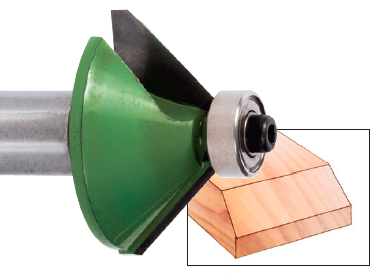 Had the question on how to make these sharp 45 deg cuts: Cut from the left side of the blade. Usually tilts towards your right. 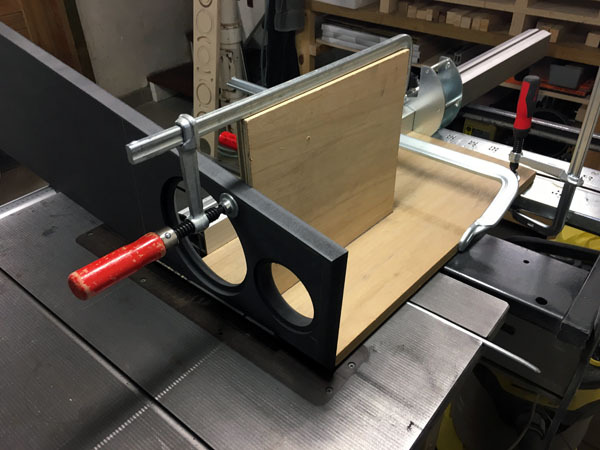 Made a guide for the sliding table held in place by a clamp. http://www.youtube.com/watch?v=fhfMQszFgS0 - this one more sophisticated. Lots of videos on youtube! The DTQWT front inner panel - may be useful in other places. 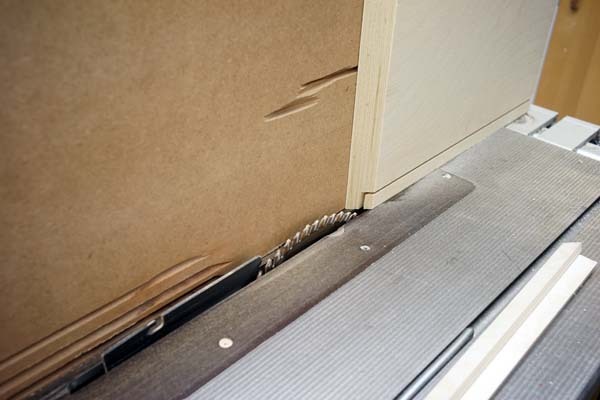 I've had the question many times on how to chamfer the inner front panel of the DTQWT cabinet. 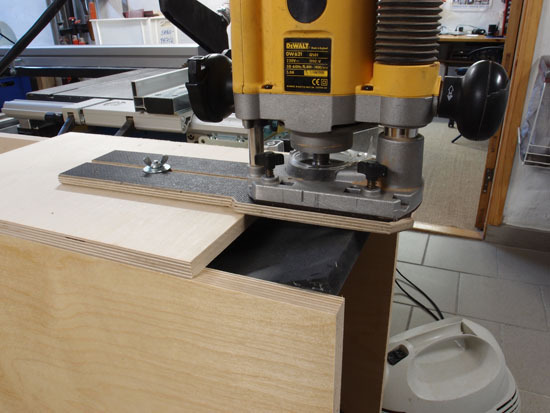 Simply place a sliding board on the front, adjust the router bit to the height of the side panels and move the router slowly from side to side. The amount of energy coming from the rear of the driver is exactly the same as coming from the front! 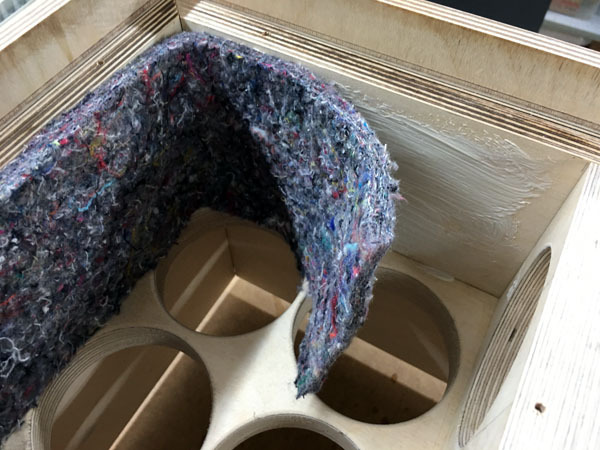 Make sure your drivers can breathe and deliver their energy to the absorption material inside the cabinet and not experience acoustic resistance and diffraction from deep straight holes. This is how I usually make driver holes. If you have double front panels due to stepped panels, do like this. 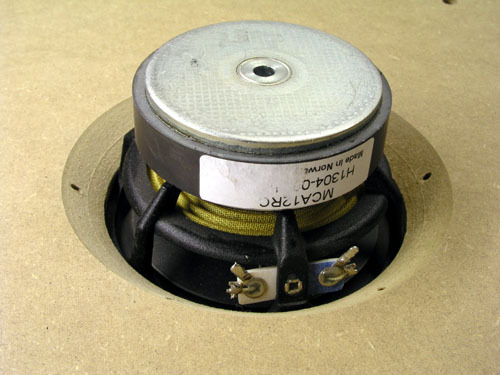 Normally I don not chamfer drivers holes once we're into 8" drivers, at least not for 20 mm panels. 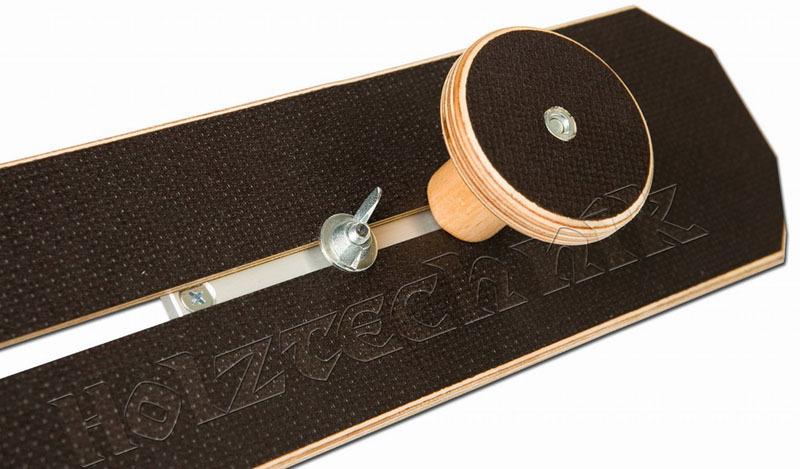 For 40 mm panels I would. For 10-15 inch drivers no chamfering is needed. For finishing the Baltic birch panels I use synthetic lacquer applied with a roller. Semi-gloss 25-50 is used. 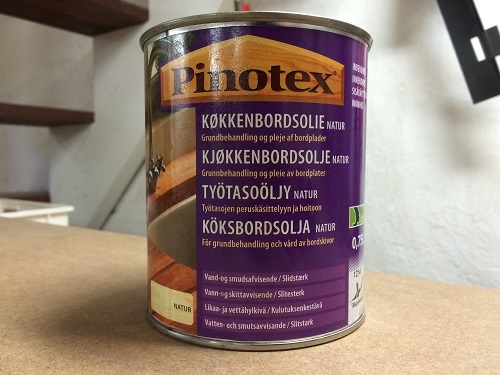 Usually two coatings will do with in between sanding (grade 180). 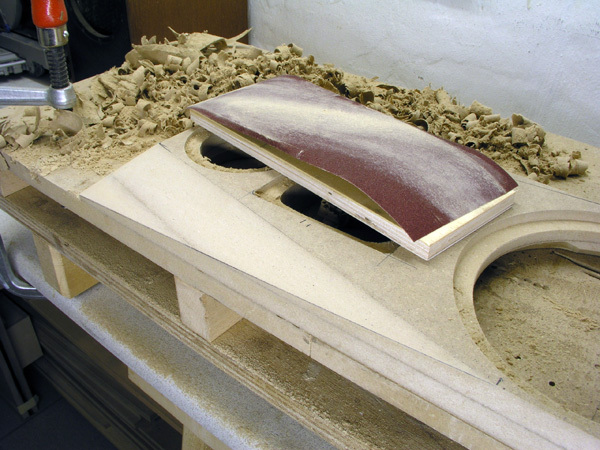 I sometimes add the 1st coat before the final cutting. 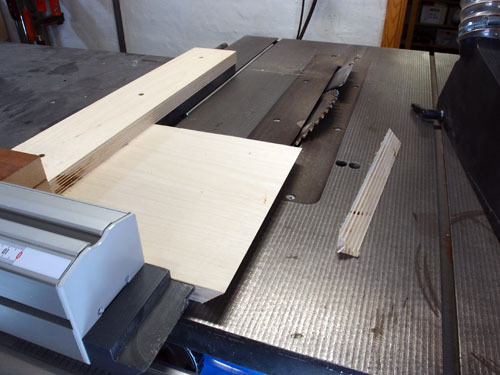 This reduce edge ripping as the outer veneer of Baltic birch is rather thin, unfortunately. 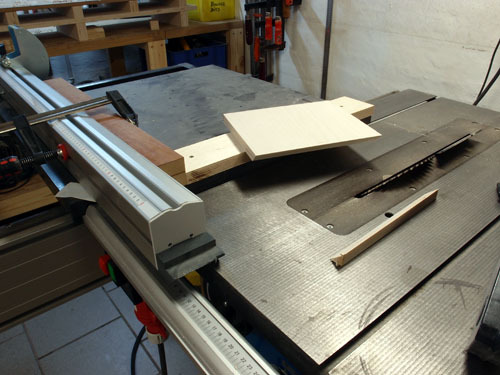 For cutting small object from Baltic birch without ripping edges I use a 4-6 mm MDF panel below the Baltic birch. Sometimes painters tape is enough to avoid edge ripping. 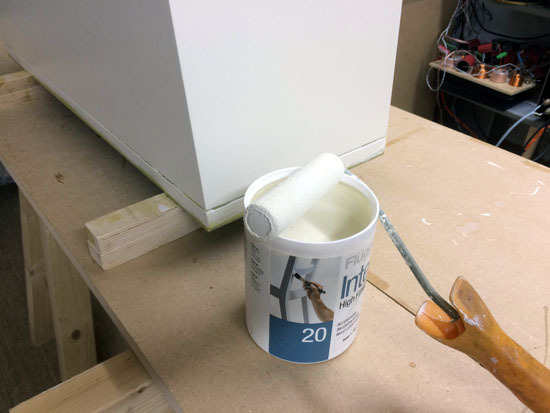 The quick and cheap finish: Water based paint applied with a roller. Gloss 20 used here. 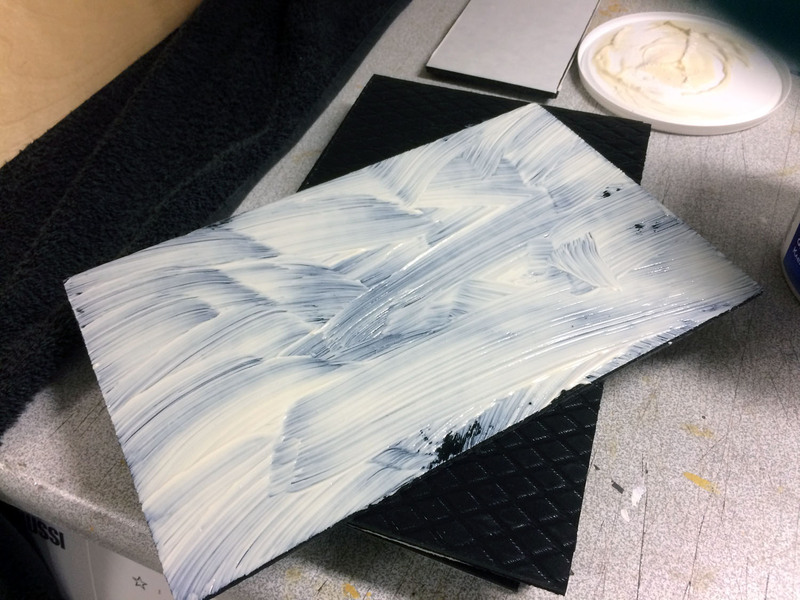 I mostly use mineral oil for the black MDF front panels. 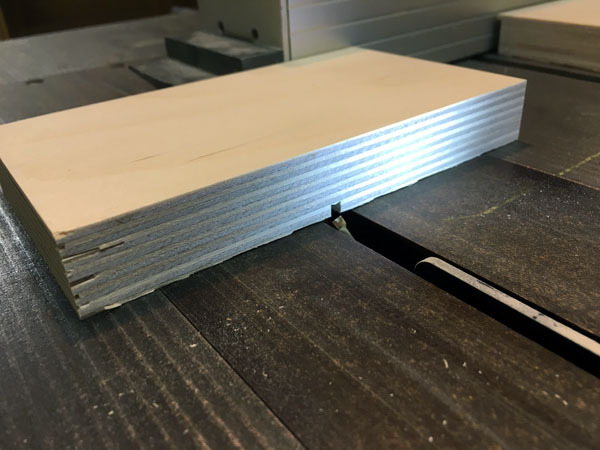 This product is for hardwood kitchen tables. It takes two coatings. For every application excessive oil must be wiped off before drying. The pics below are hopefully self-explanatory. 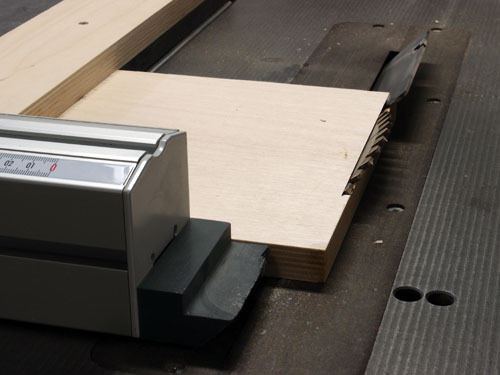 A number of vents are made from ABS plastic and usually requires to be cut to target length. 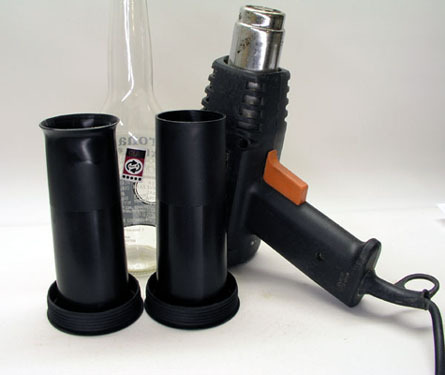 The outlet of the tube is already flared and after cutting to required length, the inner opening may be given the same treatment simply by heating the end of the tube with heating gun. I run my B&D heating gun at highest temperature and hold it 5-7 cm from the end of the tube while slowly rotating the tube. 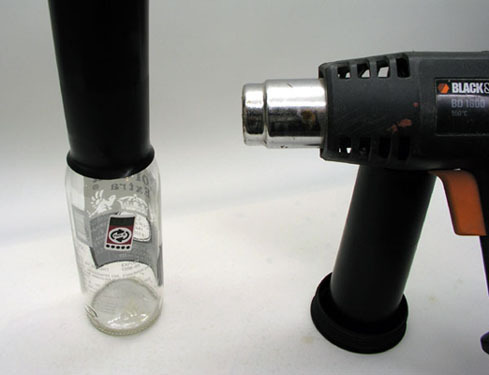 When the tube opening starts softening I push it towards the bottle shoulders and continue to rotate while pushing. 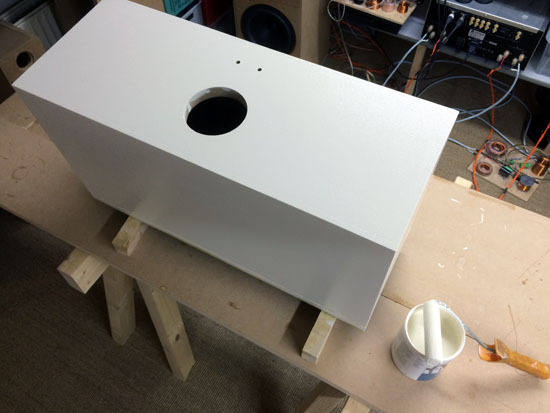 When done I hold the flared end towards a piece of MDF while cooling and you may add cold water to cool faster. This is a question I've had many times: Where do you get the solder tag strips used for the crossovers? Item 433-775, approx. 2-3 US$/ea. Minimum is 10 pcs. I introduced the RS-Components solder tag strips to Jantzen Audio and they were able to source the gold plated version seen above. 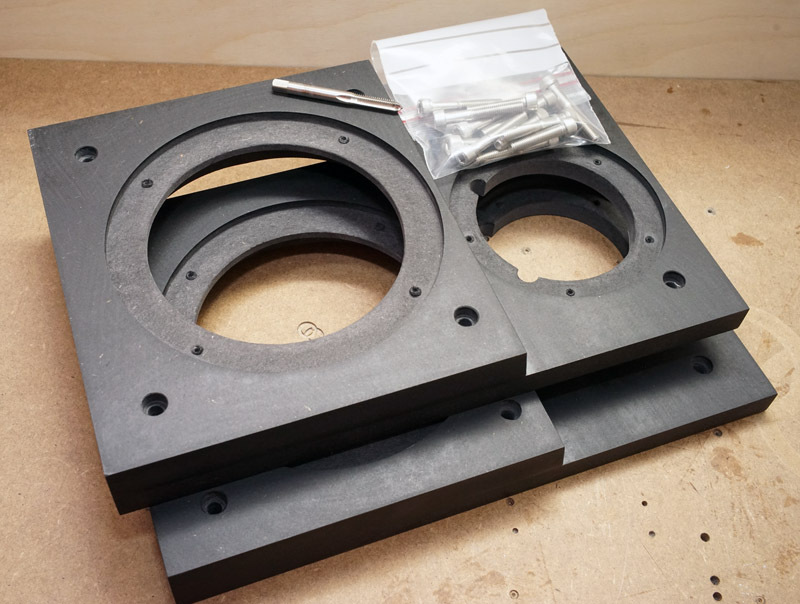 These are now standard with all crossover/speaker kits from Jantzen Audio. I never use gaskets for mounting drivers, but if for some reason your driver rebates aren't nice and smooth, you may need to add a gasket between the frame and cabinet. 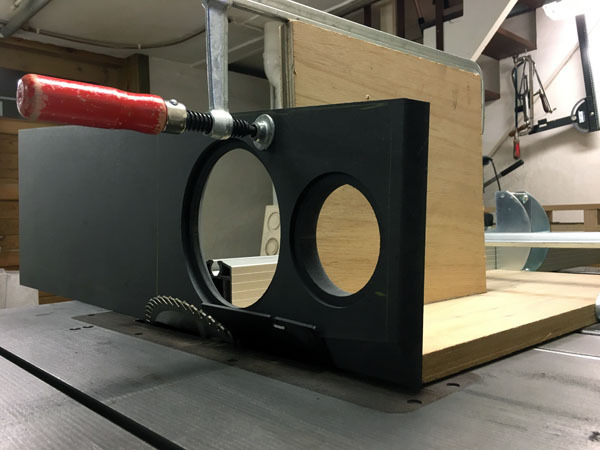 Cut suitable circles from thin polyurethane foam, the kind of thing we get every time we buy a new electronic gadget, glassware, or whatever we buy these days, even fruit from China, I've seen. I hate spikes and I honestly don't think they do much good, if any. I use cheap furniture feet bought at the local Bauhaus. They have a 10 mm thread and I buy some M10 bolts and fasten them with Araldite. Preparing for the adjustable feet. 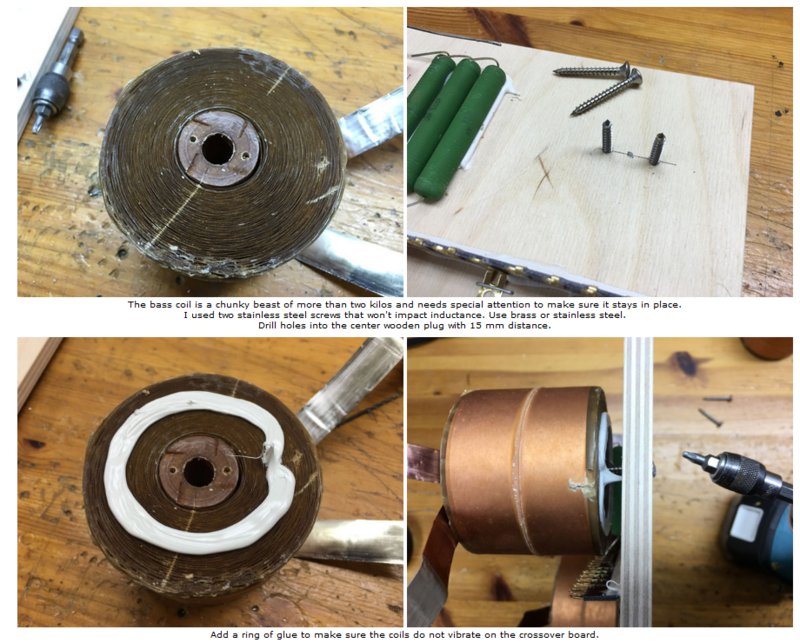 The bolt is fastened with epoxy glue. 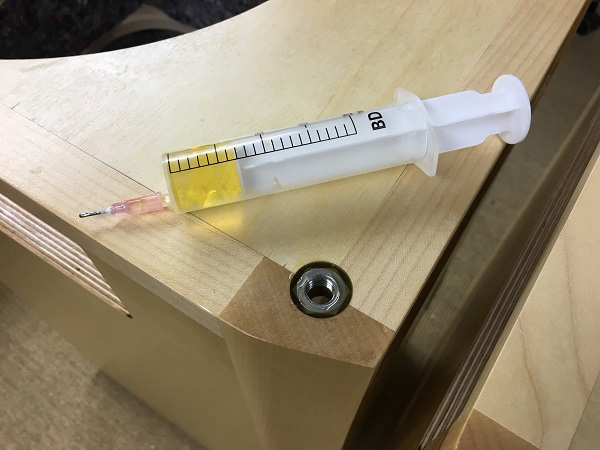 Fill a syringe with epoxy and inject around nut. I use WEST/SYSTEM 104 epoxy, mix 5+1, rather thin when mixed. Use large, short and blunt needle to inject. I've had this question several times lately: How do you keep e.g. 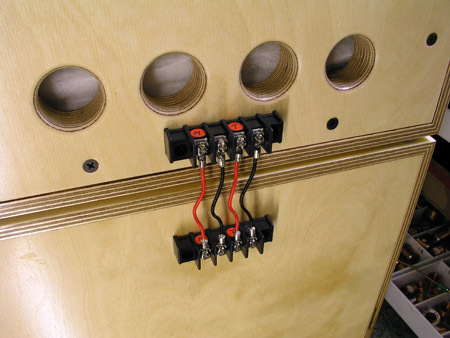 small midrange cabinets tight when you have to drill a hole for the wires? Easy, drill an e.g. 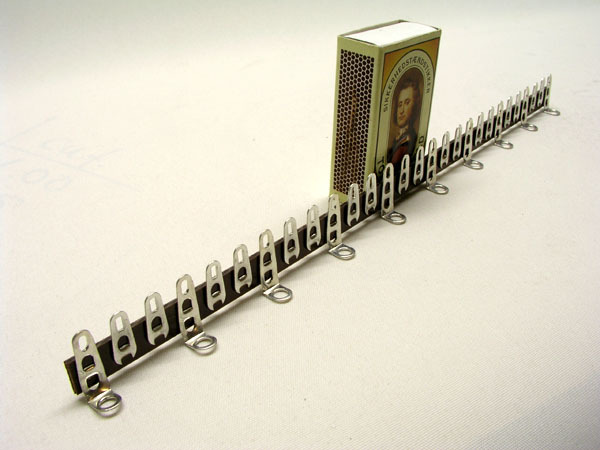 8 mm holes, pull the wires and fill the hole with e.g. silicone glue. To cut a long story short, effective port dimensions of a slightly tapered port is X and Z as seen above.